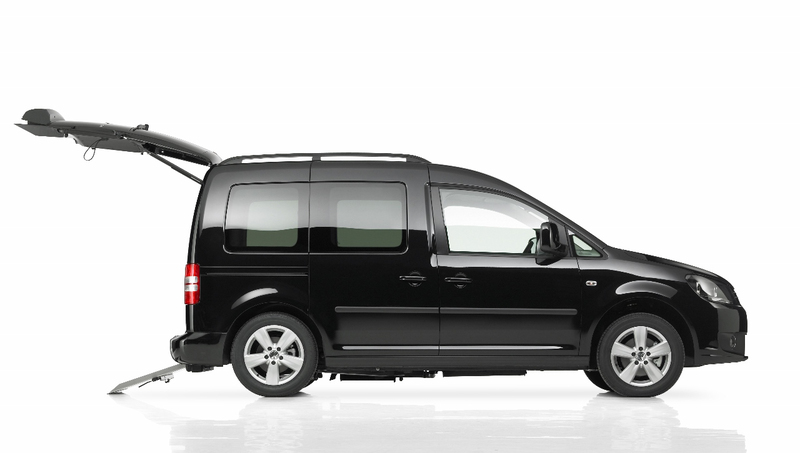 AMIND offers mobility conversions for a wide range of vehicles. We cater to both private and commercial clientele. Our customers include taxi drivers, aged care, disability and more. Call us today to get a quote on a conversion on 07 3255 5066 or fill in our CONTACT US form. We can even source NEW VEHICLES for you if you want to save time and take advantage of our relationships with the leading car dealers throughout Brisbane. AMIND is able to get great prices for our customers and save you money in the process. Ask our staff to find out more.